Nokia N97 Mini is said to launch later this year, a moderator at the Vodafone Forum informs. According to the person, the handset will be offered by the carrier and will come at a more affordable price. Verizon Wireless and AT&T denied to have colluded on the prices of text messaging services. On Tuesday, the companies stated that the prices have actually been lowered for most of the customers and the market is indeed competitive. 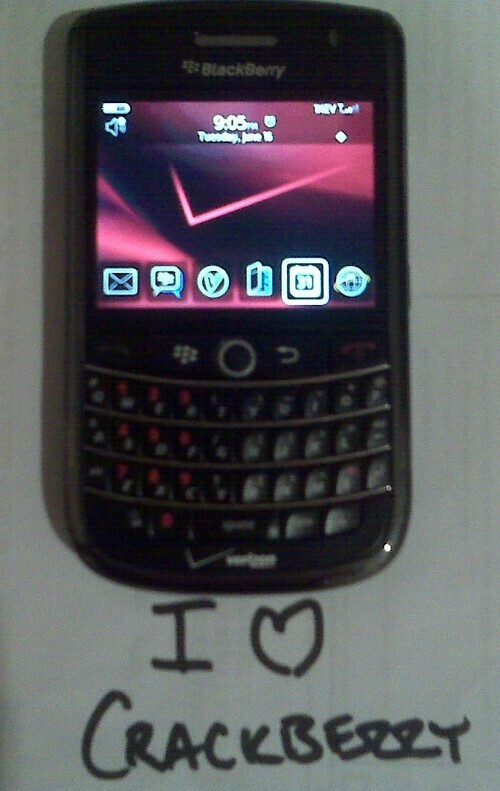 A live image of a Verizon-branded BlackBerry Tour has leaked. It seems that shortly after the carrier announced future availability of the product, a user has found a way to get the smartphone and take a photo of it. Obama’s administration will repeal the tax on personal use of work cell phones. The law from 1989 requires companies to keep track of the minutes spoken by employees using their work cell phones for private purposes, since this is considered a taxable benefit. However, with the development of communication technologies the law has been rendered obsolete. Cestos is the first multiplayer game for Android. And it looks like it is very well received too, since it has been downloaded over 10,000 times during its first week on the Android Market. In Cestos you control marble-like creatures, with the only goal to remain the last man standing on the arena. Look up the word 'repeal' and you will find your answer.